Traditionally we have used printed letters but delivery of these can be unreliable; they are also expensive, take time to produce and are not environmentally friendly. iPhone and Android Apps available for parents on the go. 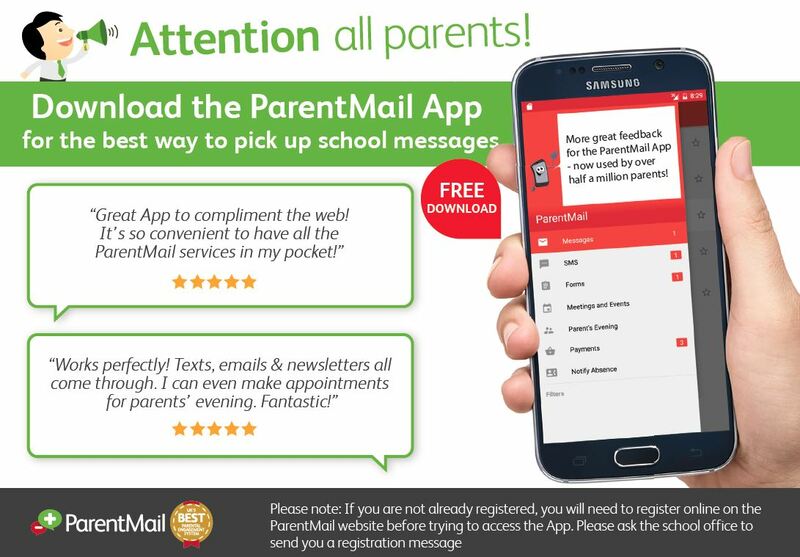 To use the latest version of ParentMail all you need to do is verify your account.